← Kirsten Powers is an antiabortion, antiwar evangelical liberal who works for Fox News. Got a problem with that? 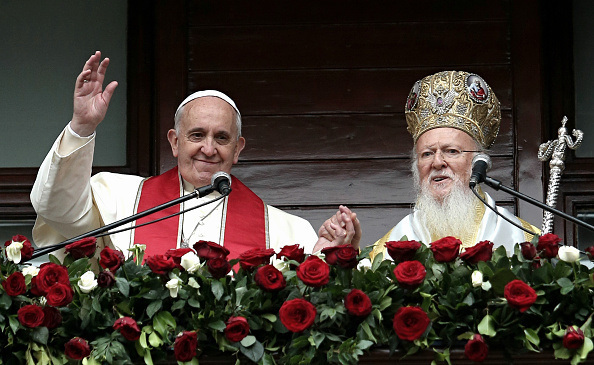 To read the rest of Patriarch Bartholomew’s article in Time, click HERE.